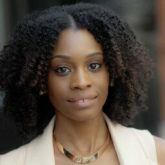 Home > Hair Care > How to Get Healthy Hair > What is Low Porosity Hair? There are several hair issues that can prevent us from having the flawless, healthy-looking hair we’re after. Gnarly issues abound, such as split ends, dandruff, dry hair, greasy locks and our new favorite: low-porosity hair (okay, it’s really not a favorite, but sometimes you just have to learn how to live with what you have.). But what is low porosity hair anyway? And what does it have to do with, well, anything? Short answer: It may be the reason why your hair isn’t retaining moisture and lacking volume. On the bright side, there’s a way to make it less of an issue. Instead of trying to figure it all out ourselves, we turned to Unilever Research and Development Senior Manager of Hair Care, Leon-Van Gorkhom as well as resident hair stylist, Bailey Pope, to give us the low down on hair porosity, what low porosity really is and even offer up some tips for styling this hair type at home. “Healthy hair has a undamaged internal cortex and great cuticle with a protective lipid layer. It is water repellant. When hair gets damaged, especially by chemical and heat treatments, the protective layer is removed, the cuticle layers get lifted and erodes, the internal protein structure gets damaged and protein leaches out. This makes the hair ‘porous,’; it will no longer be water repellant. It absorbs water quickly,” says Leon-Van Gorkhom. Low porosity hair, therefore, is hair that is not porous; it isn’t damaged. Take an at-home porosity test to figure out the porosity of your hair. How do you test for low porosity hair at home? To assess your hair at home, here’s a little science project for you: Snip a piece of hair (don’t worry, one strand won’t hurt) and place it into a glass of water. Now, does it sink or float after about a minute or two? If it’s swimming around at the top, you, my friend, have low porosity hair. “Technically all hair will absorb water when immersed during your shower, but it happens at different rates,” explains Gorkhom. He also offers this easy test: If you have healthy hair, it should float on water for a period of time. Should one curate a wash and care routine specific to low porosity hair? When styling your hair, look for products that match your hair type. 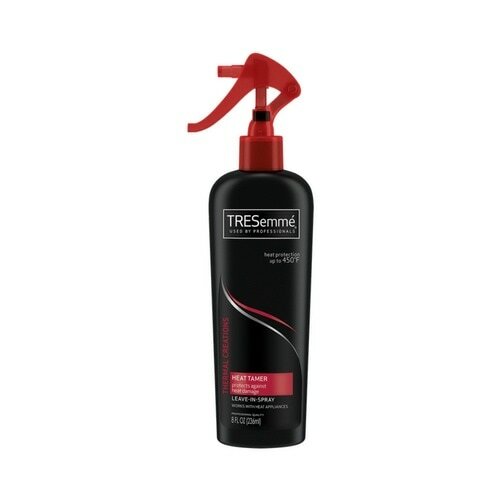 If you have relatively healthy, water-repellant locks, opt for products that help keep in moisture while styling, like TRESemmé Thermal Creations Heat Tamer Spray. This formula not only protects your hair from being fried from your heat styling tools, it also has a moisture-locking vitamin complex, which can be beneficial to low porosity hair types. For volume, make sure your products a) add volume, and b) you guessed it, add moisture. 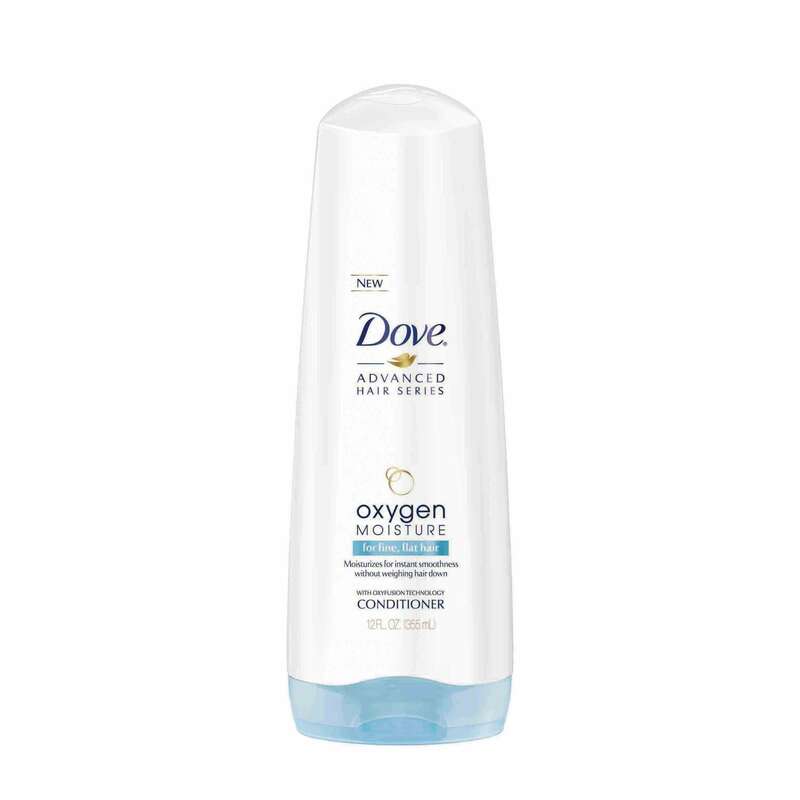 Our pick: Dove Oxygen Moisture Shampoo and Dove Oxygen Moisture Conditioner. Check out these hair masks for dry and damaged hair. 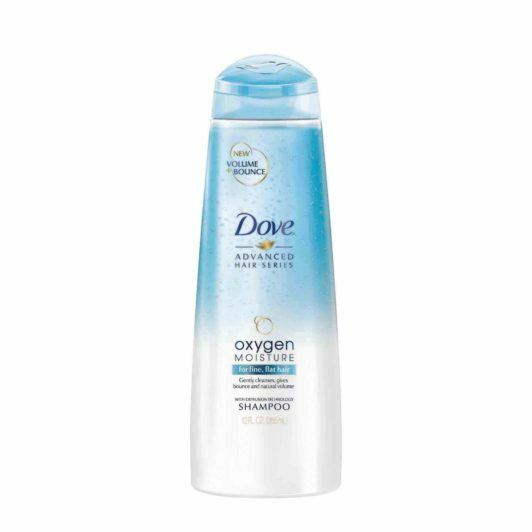 Is There Such a Thing as Healthy Shampoo?